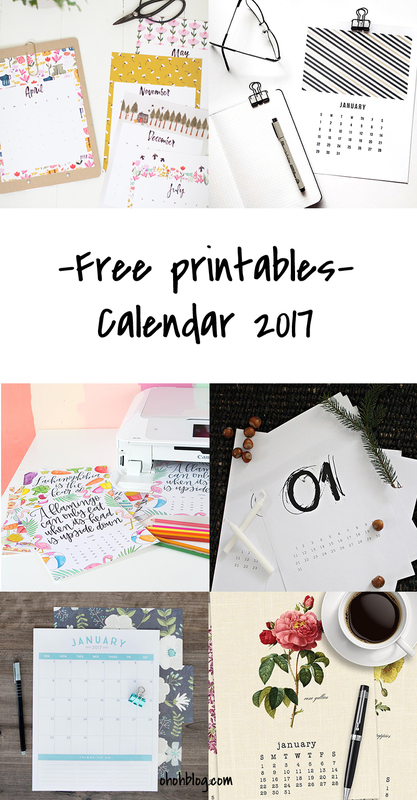 I wish you all a wonderful 2017, full of joy and fun DIY projects! 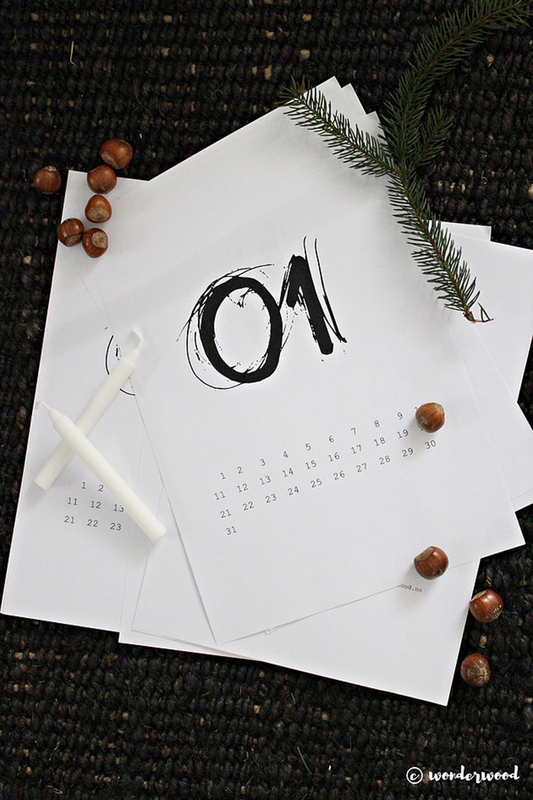 I hope you had a great time with your families and friends! 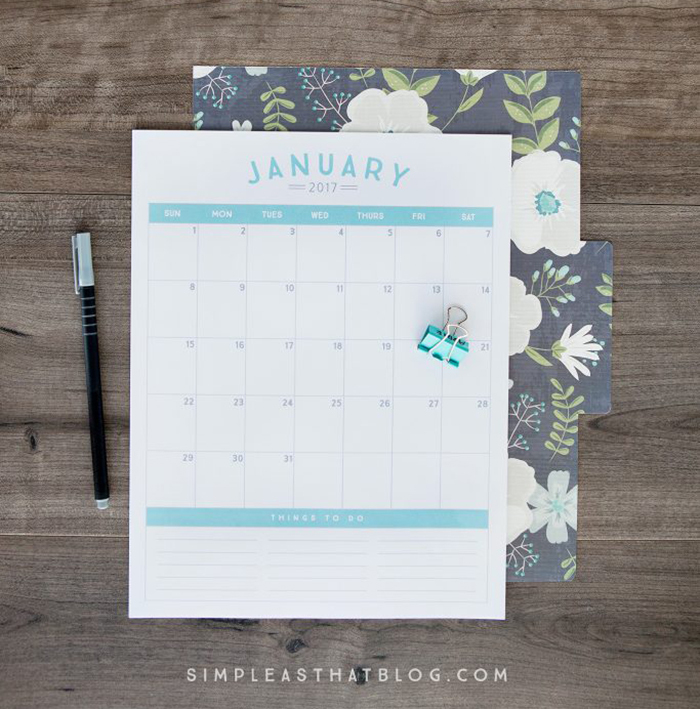 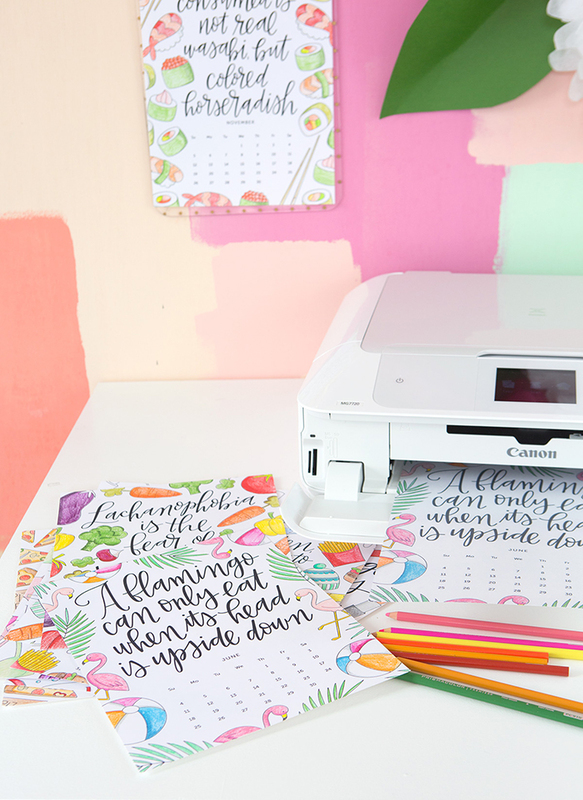 Let’s start the year with some pretty and useful printable calendars! 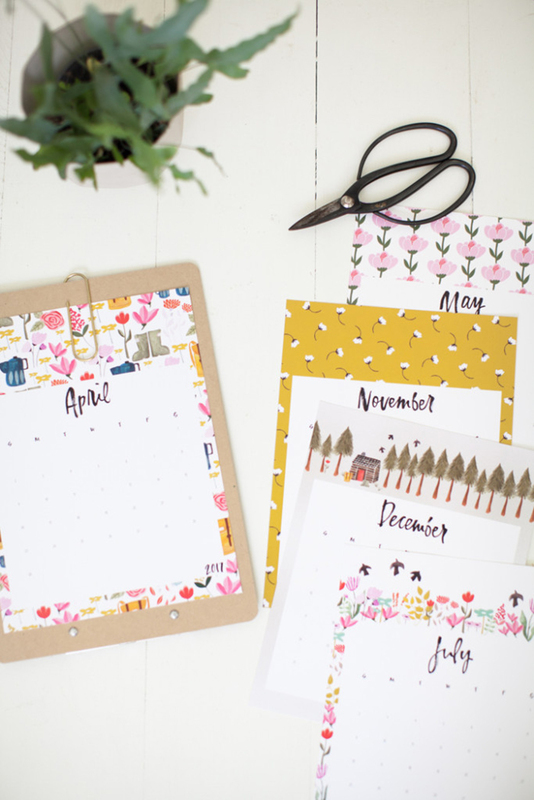 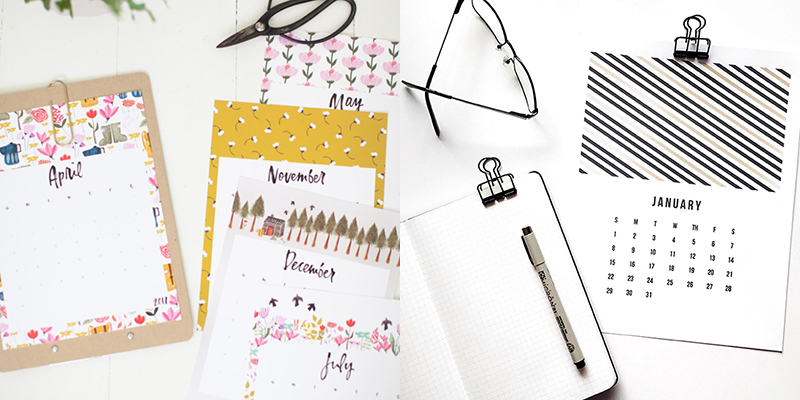 A big thanks to all the talented bloggers who take time to create stunning calendar designs! 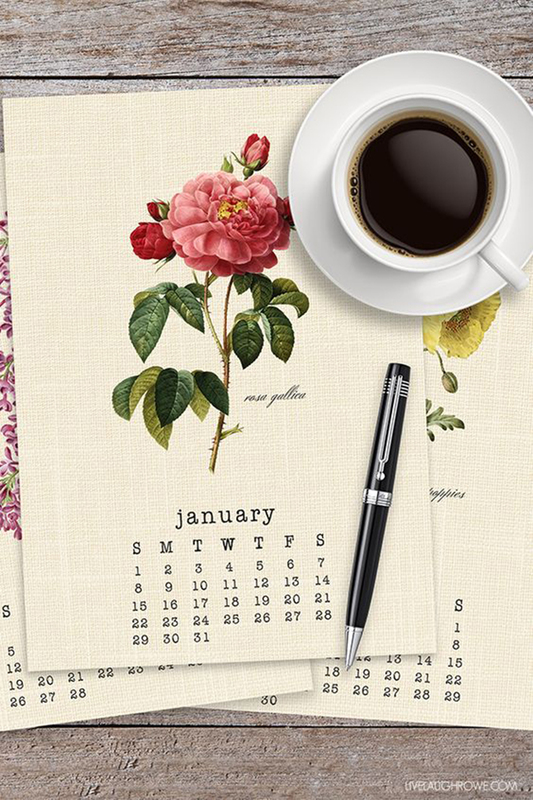 Let’s hope it will help me to keep things organize this year! 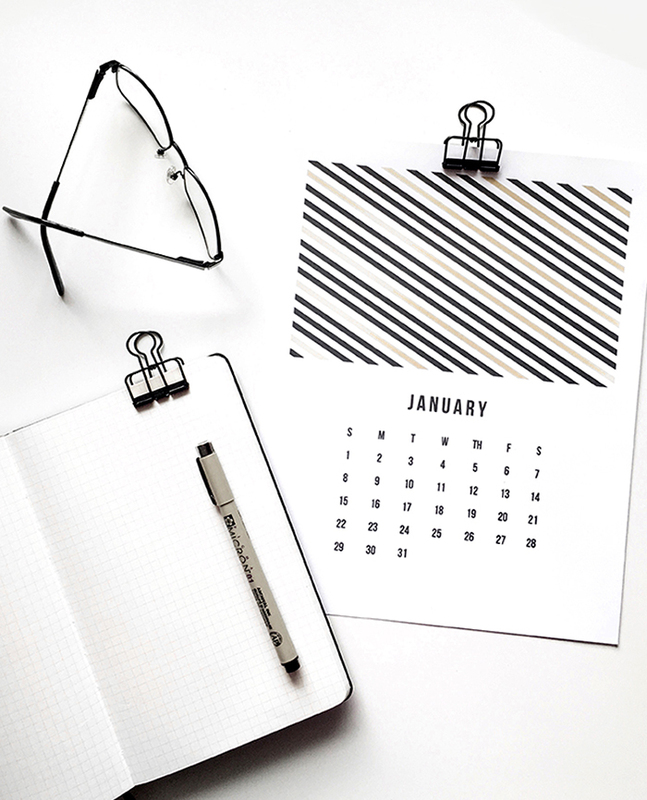 Did you already made plans for 2017?